Mods are available in Mechanical and VV/VW. 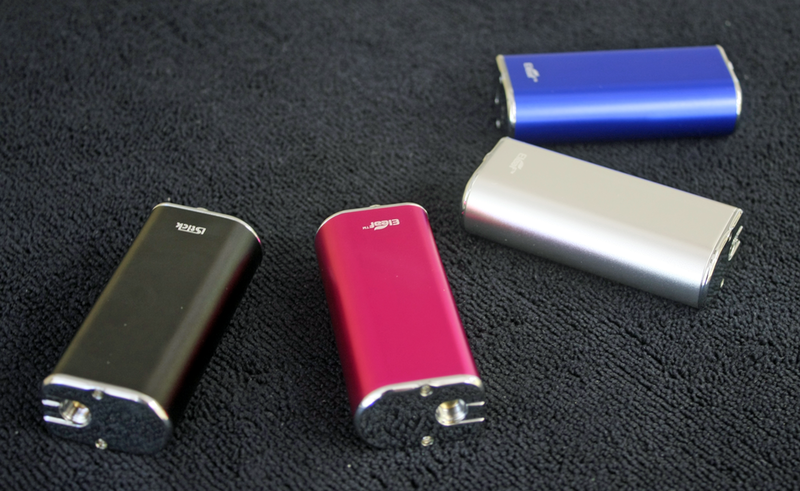 The purpose of a Mod is to power the tank or dripper of your electronic cigarette. 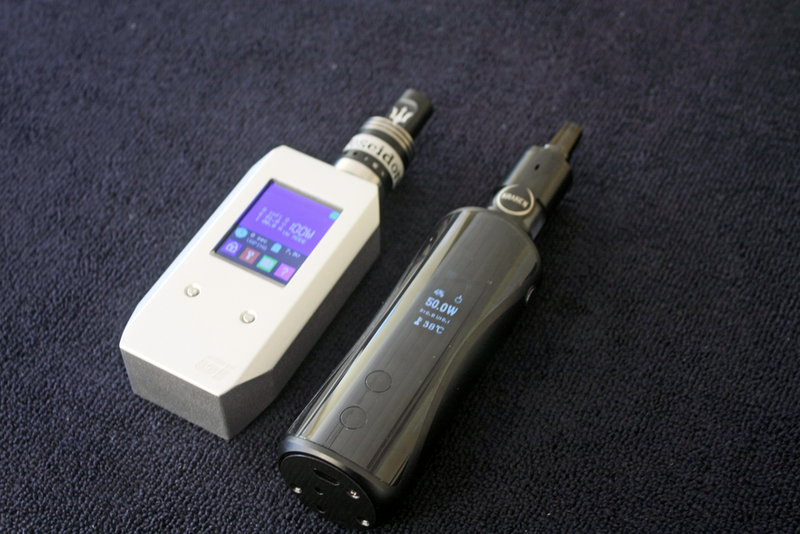 There are two basic kinds of Mods, Mechanical and VV/VW (Variable Voltage / Variable Wattage). 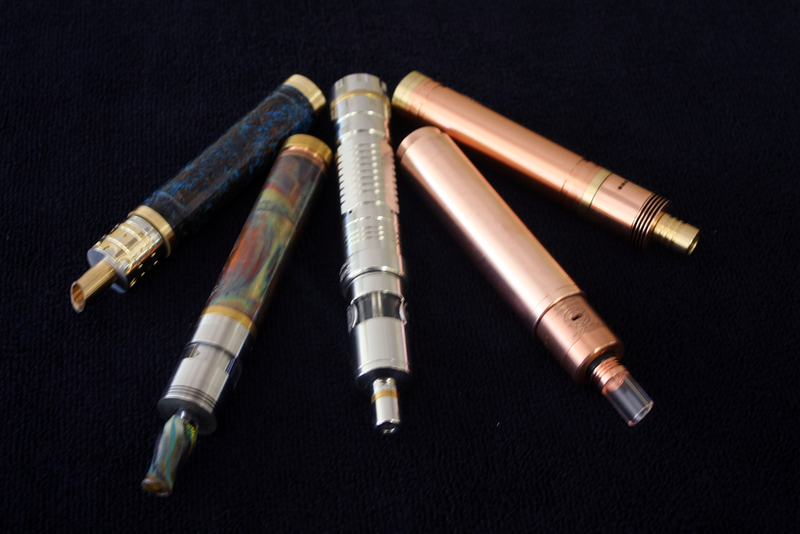 Mods vary greatly and we only carry high quality choices. Mechanical Mods are simple and easy to use, while VV/VW Mods are different from Mechanical in that you can customize and control vapor production.